Quantic Dream's Detroit: Become Human will be launching at long last on May 25. 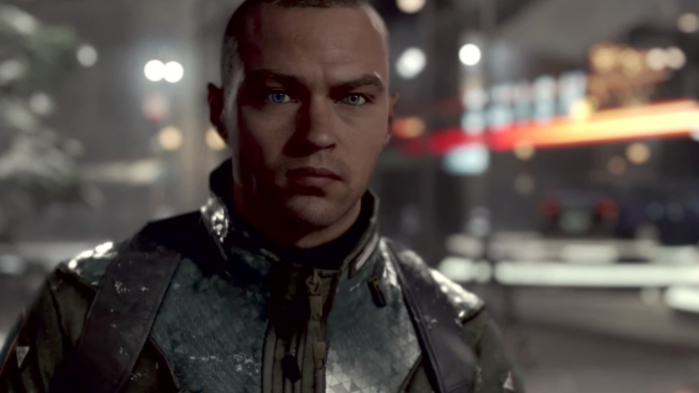 Finally, Quantic Dream’s highly-anticipated story-driven dystopian adventure game Detroit: Become Human has received a release date and it’s closer than you might think. 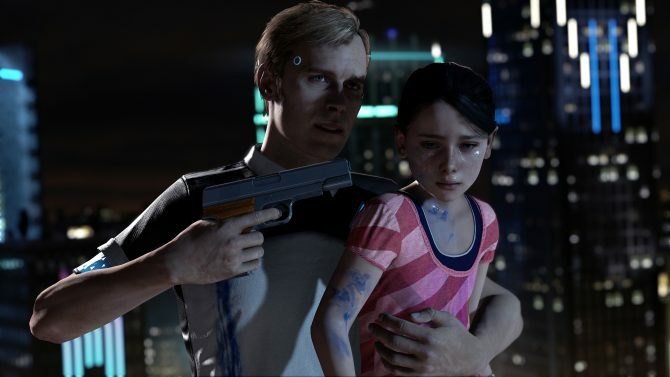 Detroit: Become Human’s director David Cage took to the PlayStation Blog today to reveal that the PS4-exclusive will finally arrive on May 25. Quantic Dream had previously announced at PlayStation Experience 2017 that Detroit: Become Human would be coming to PS4 in the spring and this release date still holds true to that window even if it is a bit late in the season. 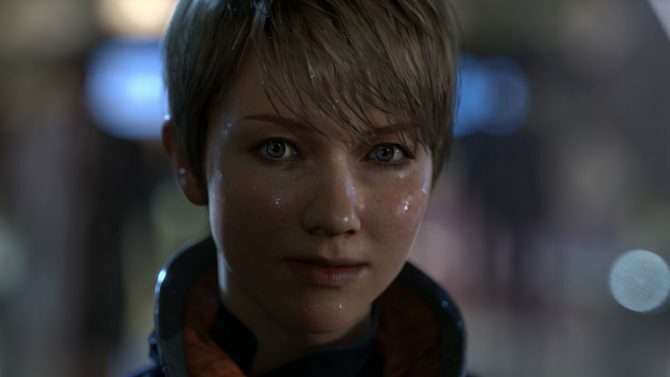 Detroit: Become Human was formally revealed in 2015, though the roots of the game go all the way back to a tech demo known as “Kara” that showcased some of the new work that Quantic Dream was playing with at the time. 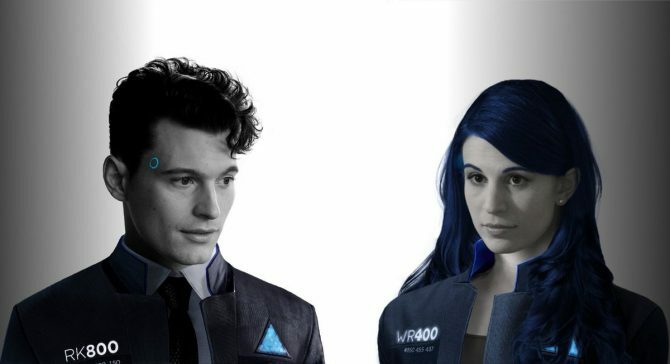 Detroit will place the player in the role of three separate androids–Connor, Kara, and Markus–who are fighting for the rights of androids in the city of Detroit. Much like Quantic Dream’s previous games like Heavy Rain and Beyond: Two Souls, the choices you make as each character throughout the course of the game will affect the outcome of the story and the way you shape the world. Epic Games revealed during their GDC press conference that Epic Games Store game keys are available through the Humble Bundle storefront.